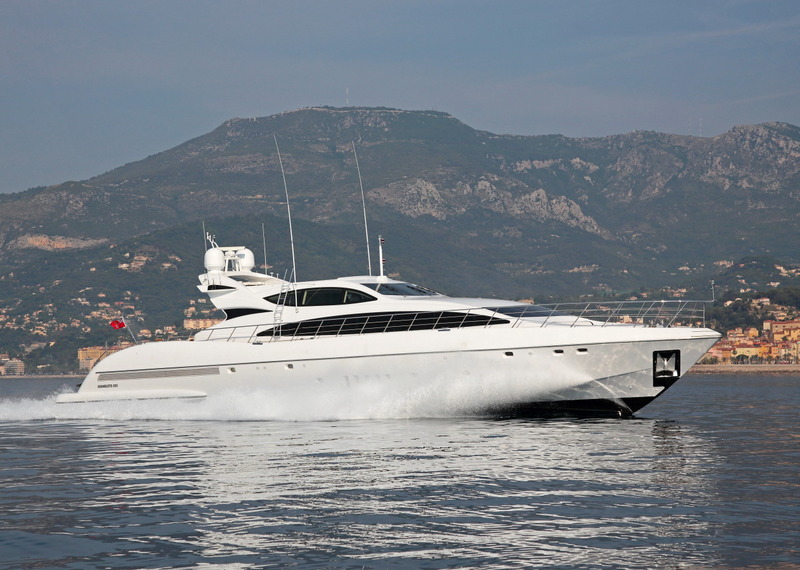 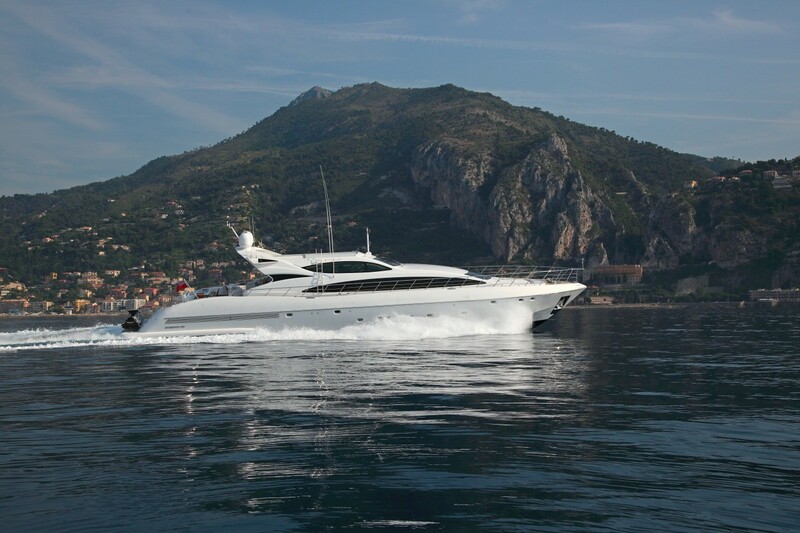 Motor yacht VERA is a 31m Mangusta 105 S superyacht, launched in 2007 by the Italian shipyard Overmarine. 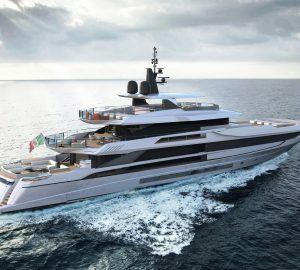 Vera superyacht´s Naval Architect is Andrea Bacigalupo. 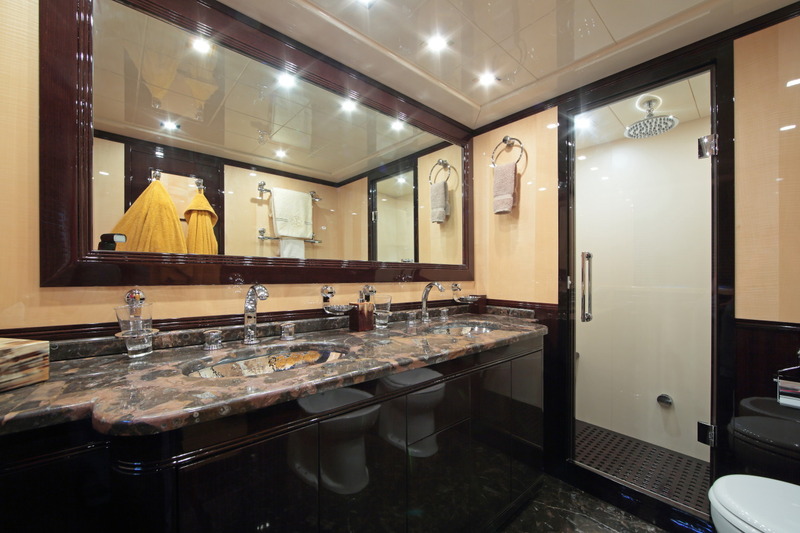 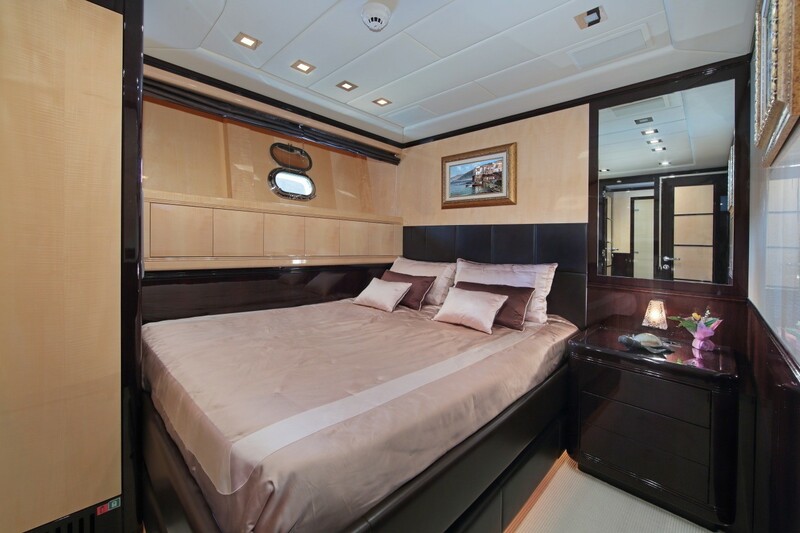 Overmarine luxury yacht Vera accommodates 8 guests in 4 beautiful cabins, including a master cabin, a VIP cabin and two guests cabins. 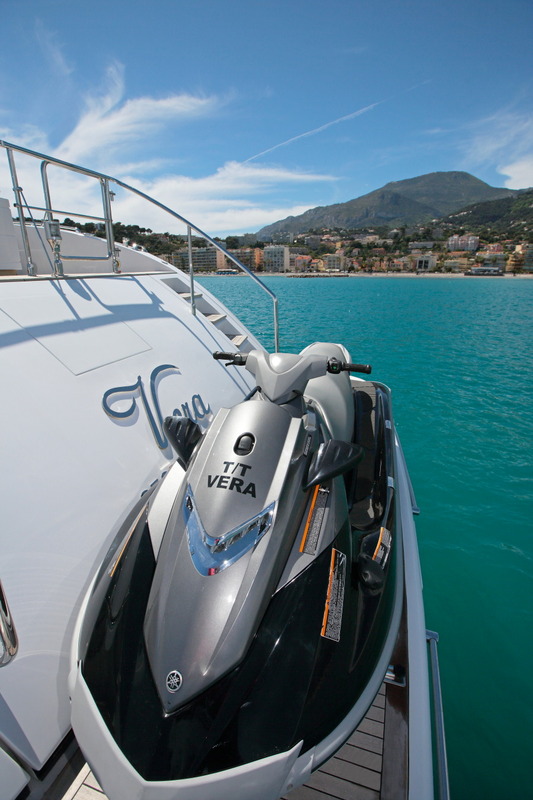 She is managed by a friendly crew of 4 and offers a water jet and a Jet Ski SEADOO for outdoor relaxation and fun. 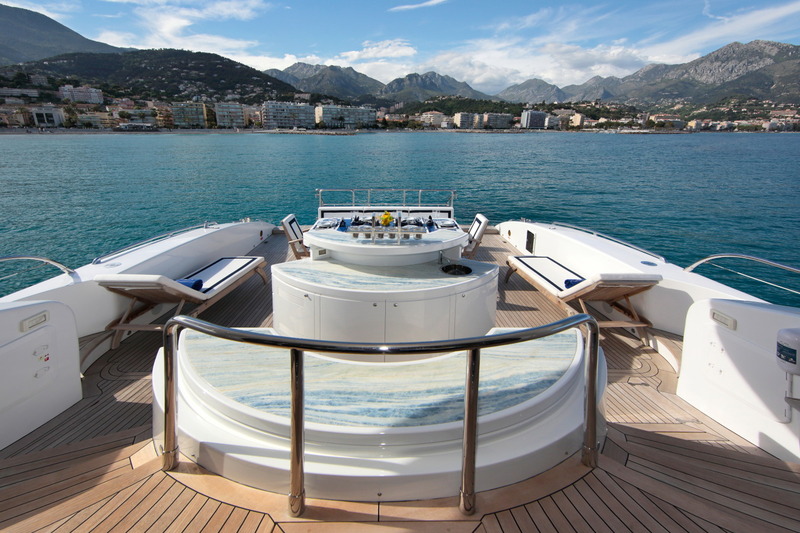 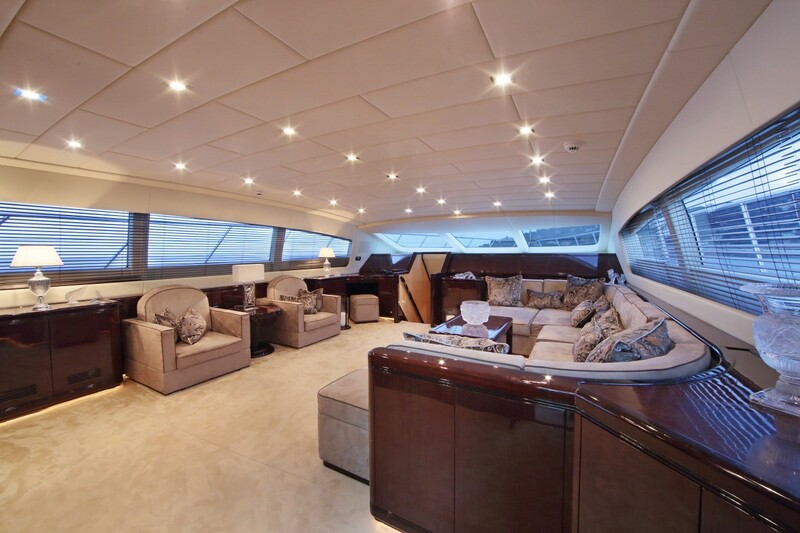 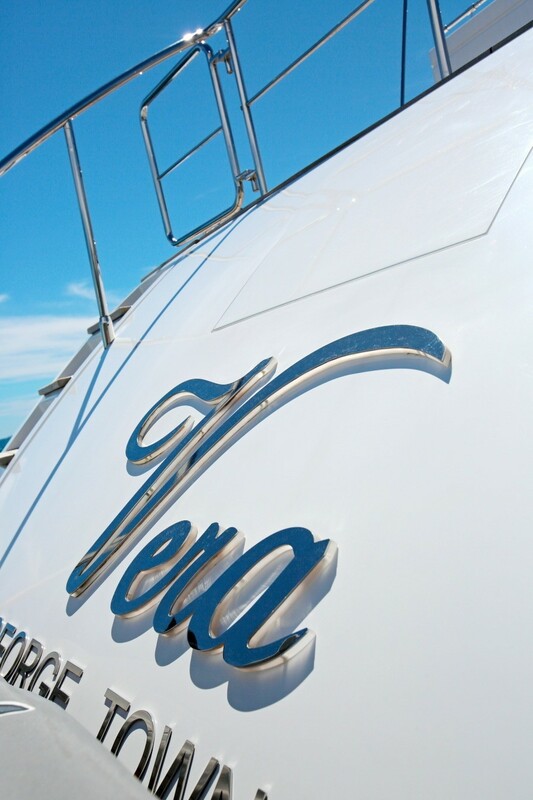 103ft super yacht Vera has a GRP hull and superstructure. 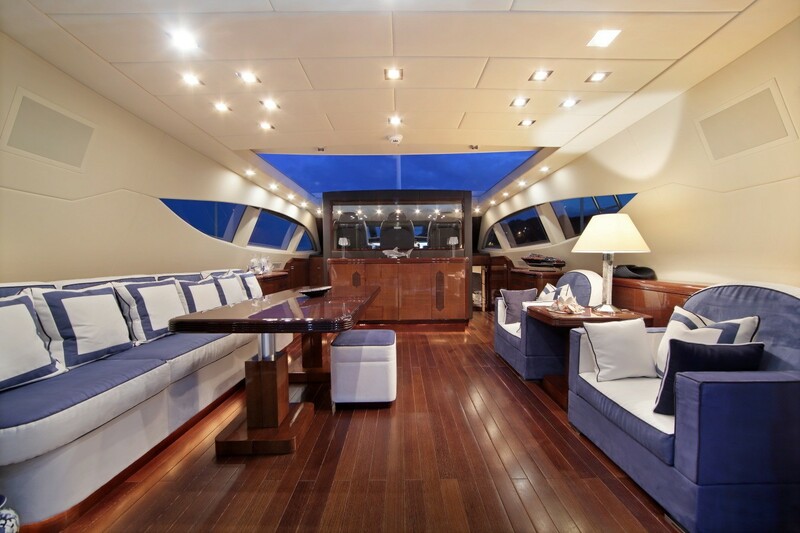 Her beam is of 6.93m (22´74´´) and draught of 1.10m (3´61´´). 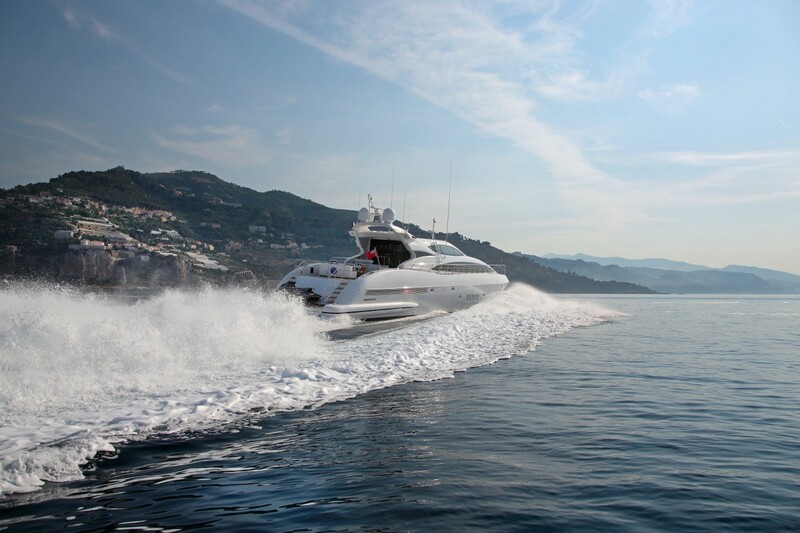 She is powered by twin MTU 16V 2000 M93 diesels, which allow her to reach a fantastic maximum speed of 34 knots, with a cruising speed of 31 knots. 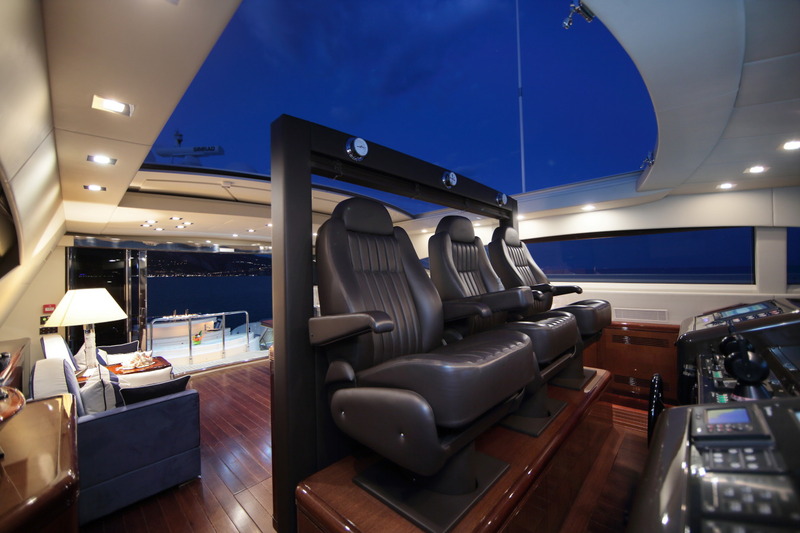 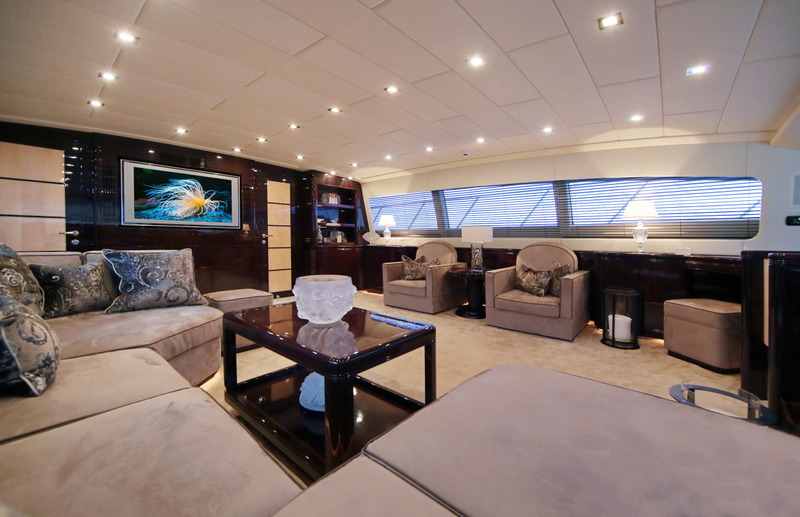 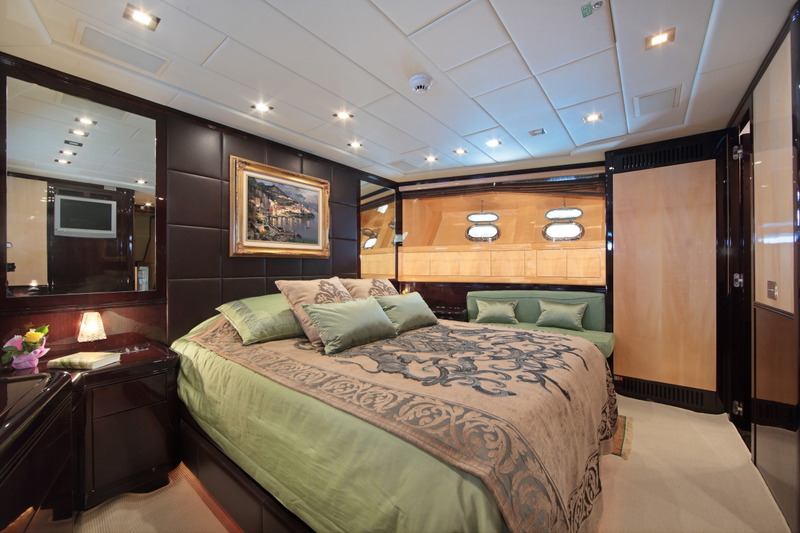 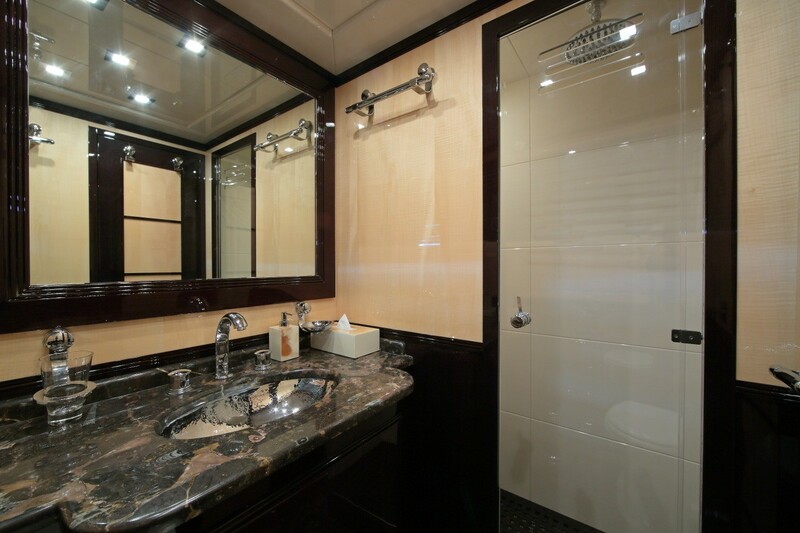 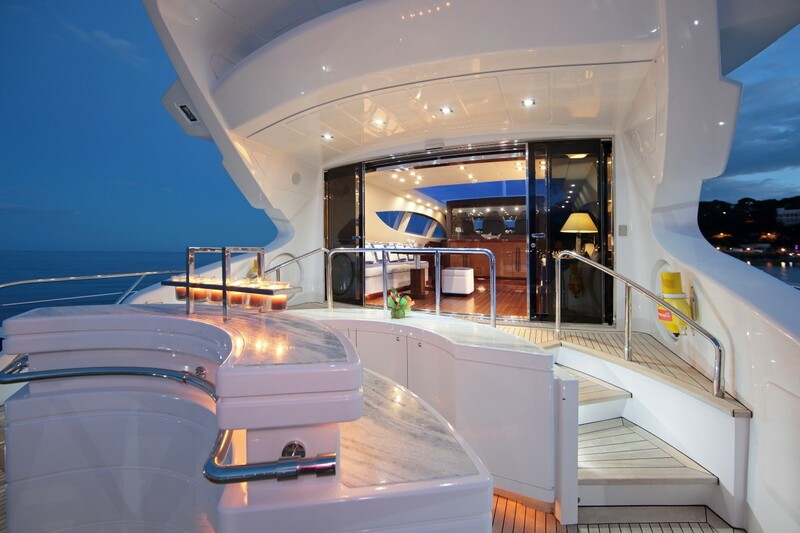 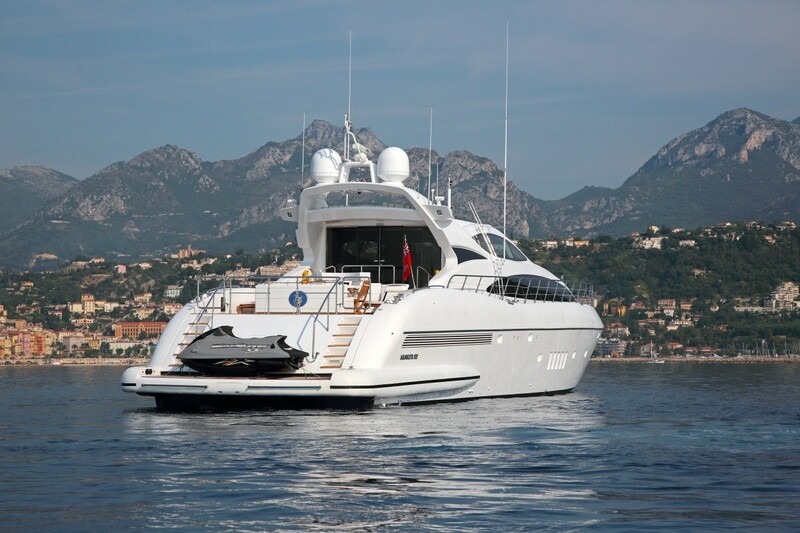 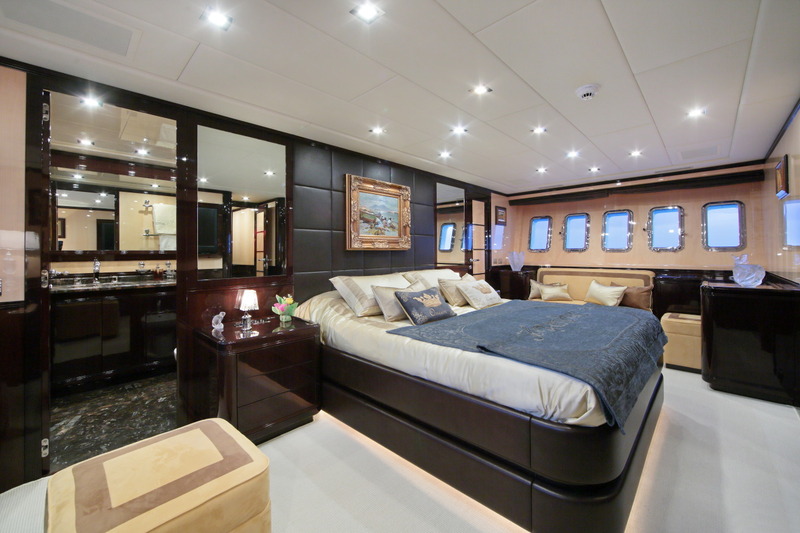 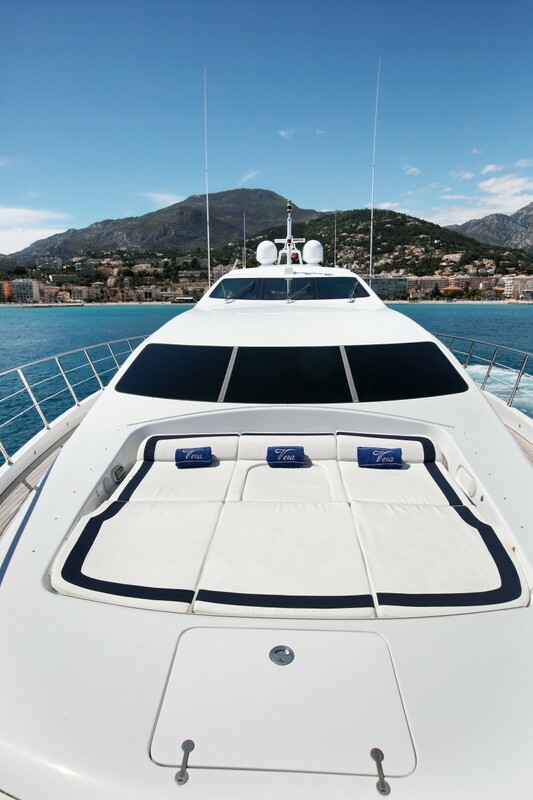 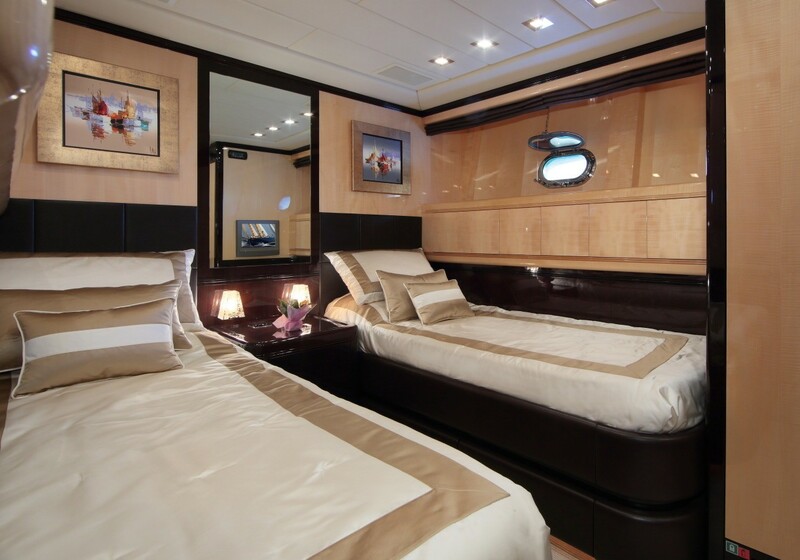 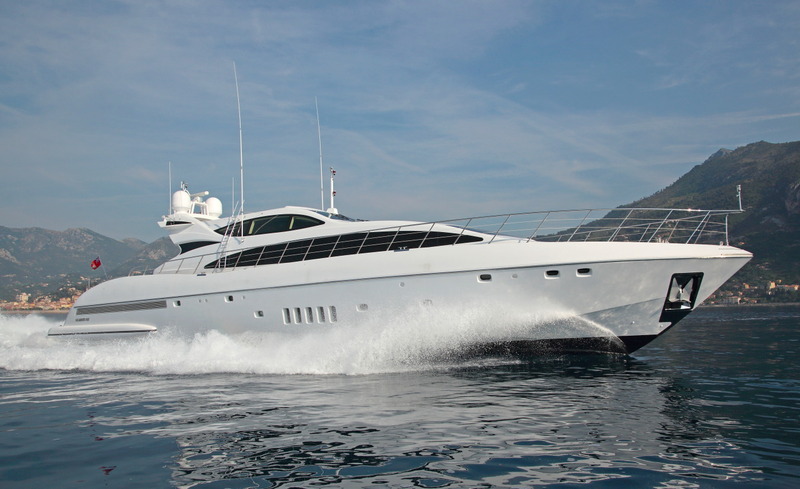 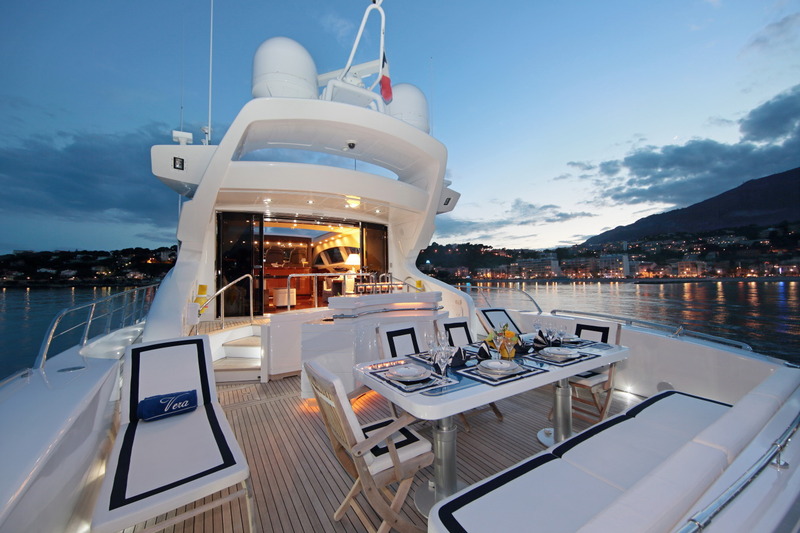 31m Vera superyacht sleeps 8 guests in 4 stunning cabins, including a master cabin, a VIP cabin and two guests cabins. 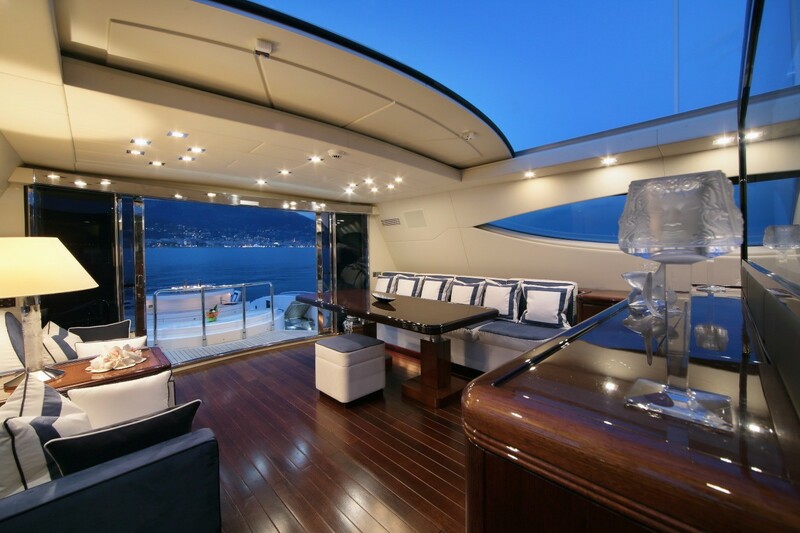 The 4-member crew looks after the guests.